The core practice of IATL is to support educational innovation through collaborative teaching and student research. 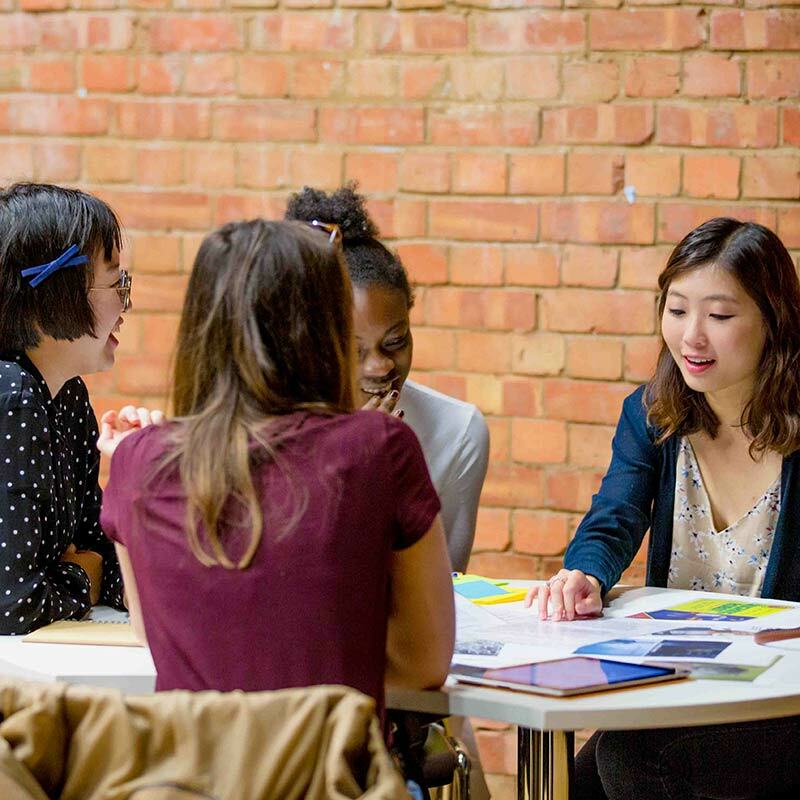 IATL aims to generate work that is tangible and useful in the academic community at Warwick and beyond. 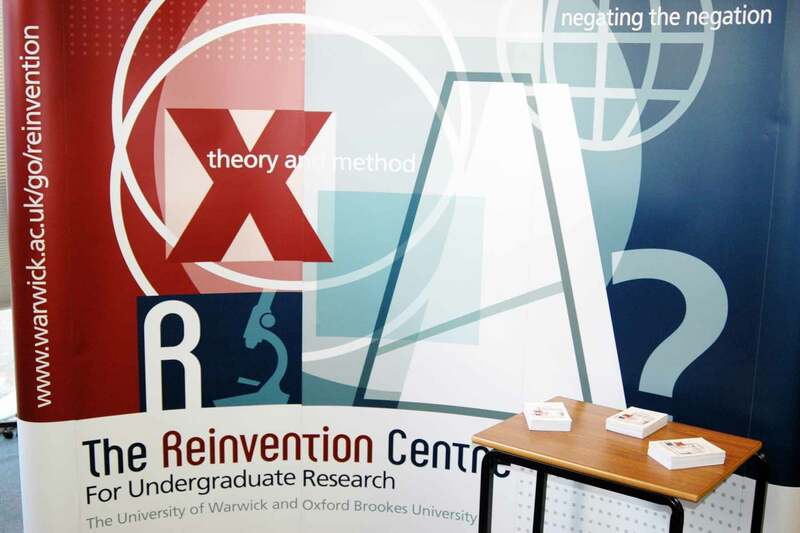 IATL is the Institute for Advanced Teaching and Learning at the University of Warwick, established in 2010 when two Centres for Excellence in Teaching and Learning (CAPITAL & Reinvention) merged. We create innovative and collaborative pedagogies in interdisciplinary and international environments. You can explore our departmental strategy here. 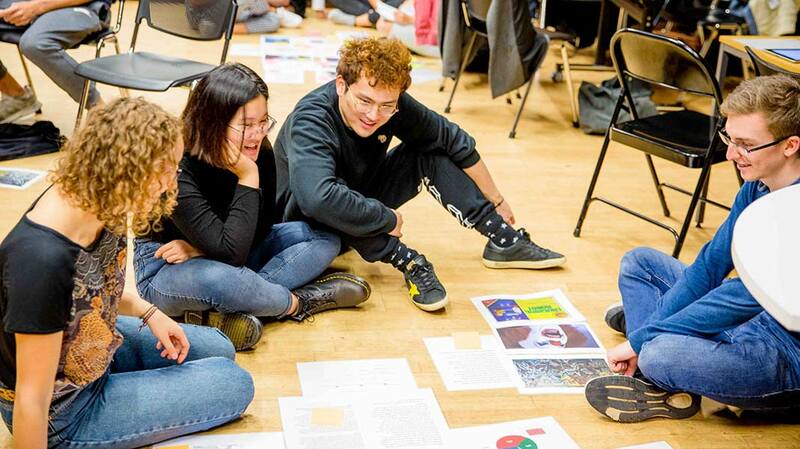 We created the transdisciplinary pedagogy Open-space Learning and continue to operate a range of teaching spaces that enable social and international learning experiences for all. 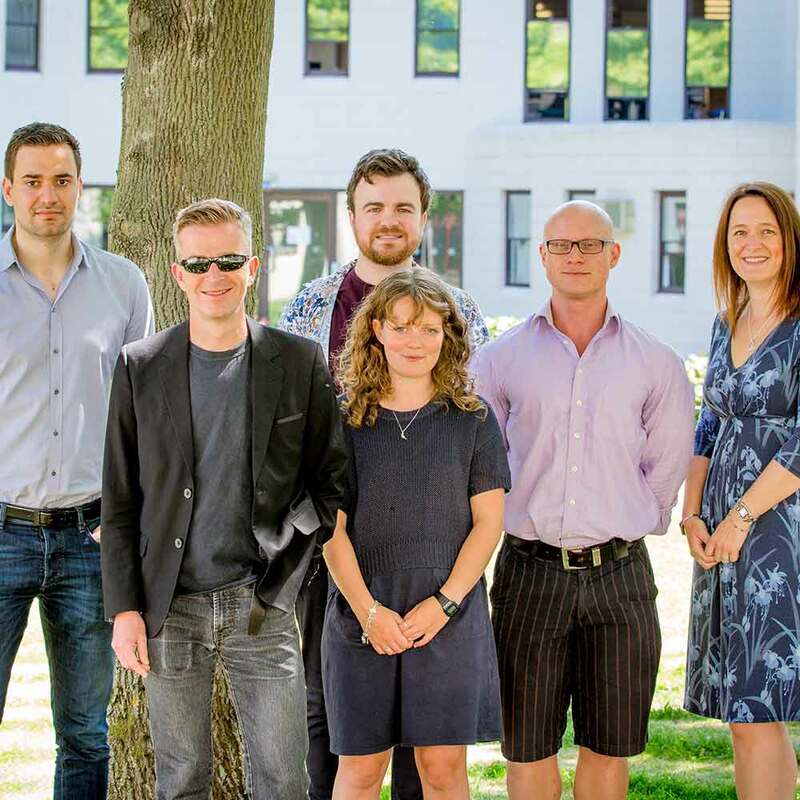 We have a core team of cross-faculty academic practitioners, a community of interdisciplinary associate tutors and fellows and a wider network of colleagues, students and alumni who have been directly funded or supported by the Institute. See the full team here.